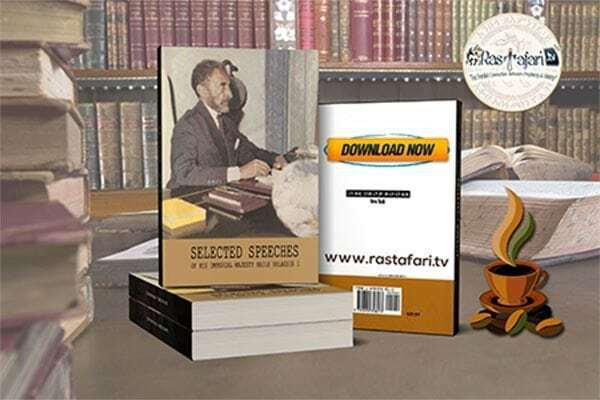 We give thanks to The Diaspora of Rastafari Congress (DARC) for sharing this information. 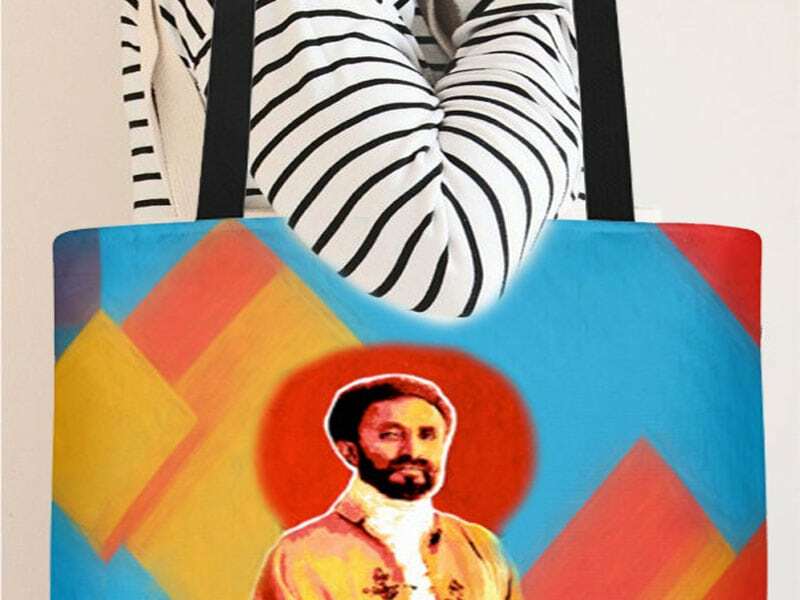 All Hail Ras Tafari on this day the Centenary of being elect head of the Ethiopian government. In defense of the Christian faith, Dejazmatch Tafari led an army of over 60,000 soldiers against Lij Iyassu, and his father Ras Mikael. In a great battle fought at Segalle, Tafari emerged victorious, and the Christian sovereign of Ethiopia was saved. Lij Iyassu was dethroned and exiled. On February 11, 1917, the Council of State appointed Princess Zawditu, the daughter of Menelik II, to the position of Empress, while the Regency, with the title of Ras and the right of succession to the throne were bestowed upon Dejazmatch Tafari Makonnen. As decided by the Council of State, Empress Zawditu would be the Head of State, but Ras Tafari, as Regent Plenipotentiary, was the Head of Government. In 1916, after the passing of Emperor Menelik II, Lij Iyassu, the Emperor’s grandnephew and an uncle of Woizero Menen, was named the new Emperor. Lij Iyassu, however, converted to Mohammedanism (Islam) while Emperor, causing a serious breach of Ethiopian Law, and He drew his sword in the name of Islam to sill the blood of fellow Christian brothers and overthrow the Christian nature of the Throne he occupied, bringing Ethiopia to the verge of Civil War. 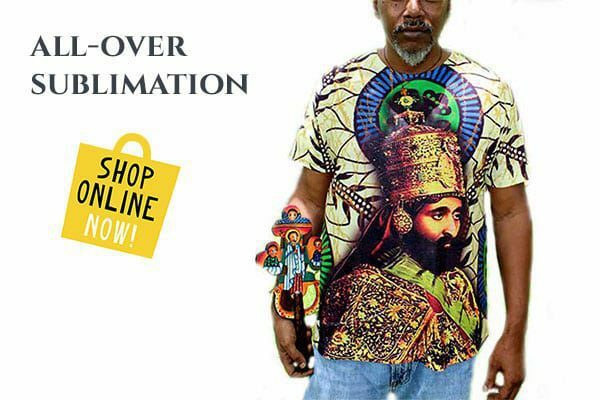 For Ethiopia for some 1600 years has had a tradition of Christianity of the strictest Orthodoxy, and as such, all Her Emperors vow solemnly to uphold and defend the Christian Faith. DARC extends to all a most gracious centennial anniversary commemoration.